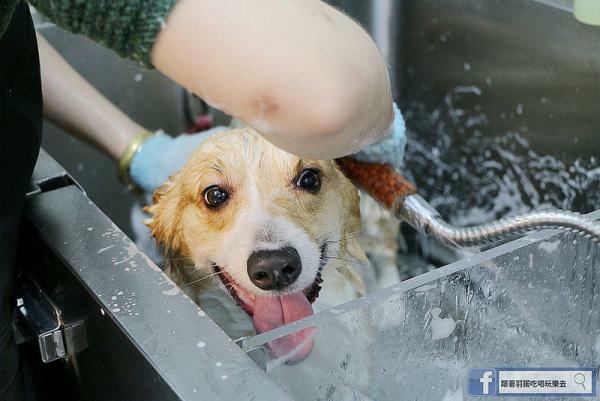 A full-service pet spa in Taiwan imports high-end charcoal and mud shampoos and conditioners to make sure even the most pretentious pet comes out smelling like roses. 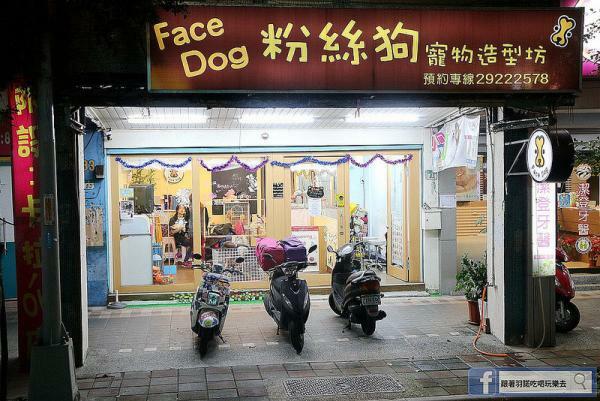 The Facedog “fan dog pet modeling workshop” (according to Google Translate) is located in New Taipei City, Taiwan, and can be found on Facebook at @facedoggroomer. FaceDog has no formal connection to Facebook, of course, but give the owners credit for being all modern and such by invoking the world’s largest social networking service. The service you’ll find at FaceDog is tailored strictly to your pet, however. As illustrated in the pet spa’s Flickr album, FaceDog relies on top-quality pet grooming products from Japanese manufacturer Pet Esthé, “an esthetic brand for pets, combining the spirit of Paris and the innovation of Japan”. Ooh la la! 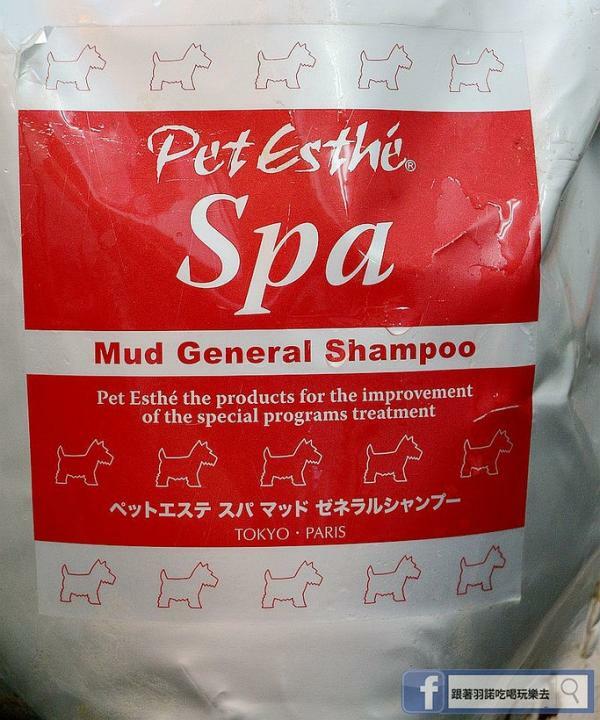 Some of the featured Pet Esthé products employed by FaceDog include Mud General Shampoo, Mud Conditioner, and Charcoal Shampoo For Dogs and Cats. As with any spa, pet or human, the real sense of satisfaction comes not from the tools but from the skills and technique of the spa staff. We’ll rate the latter a solid 10/10 just going by the look on the above pampered pooch’s dogface!